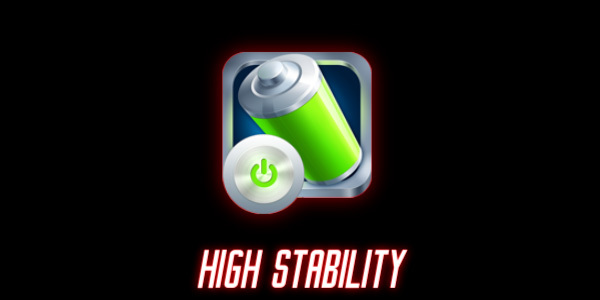 The heartbeat LED undoubtedly brings out the spirit of BLADE FIRE, to win and shine powerfully on the battlefield as every beat embodies the enhancing HP(health point). 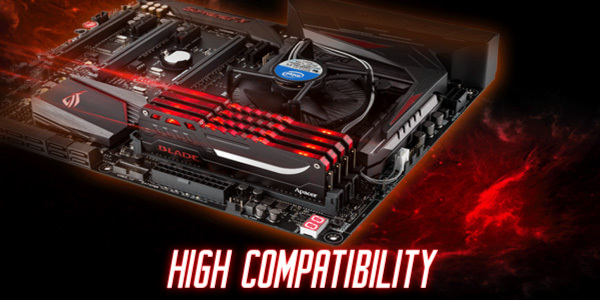 Compatible with Intel platforms and support XMP 2.0. 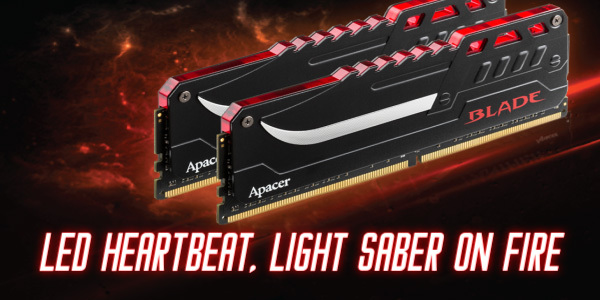 A respectable capacity of 128GB，frequency up to 3200 MHz. 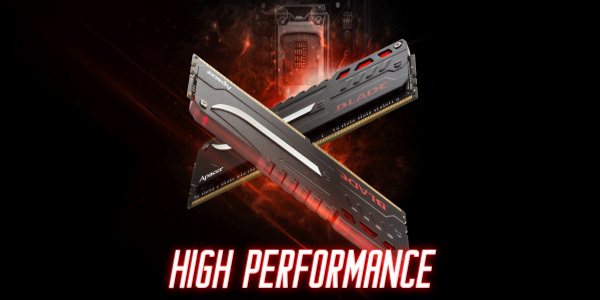 Not only low latency for outstanding BLADE FIRE DDR4 performance but also lower power consumption with less heat and higher reliability provides users the fastest speeds and the highest stability when it comes to gaming and overclocking.